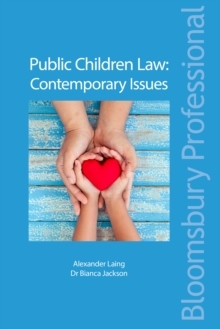 Are you concerned about falling foul of the pitfalls across the spectrum of modern family proceedings? 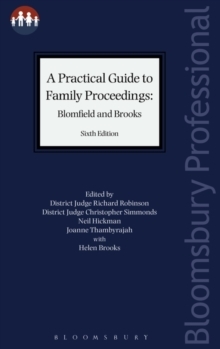 Established as a straightforward, easy-to-follow handbook of procedure, A Practical Guide to Family Proceedings: Blomfield and Brooks offers step-by-step guidance on the effective conduct of all the most common types of family law application. 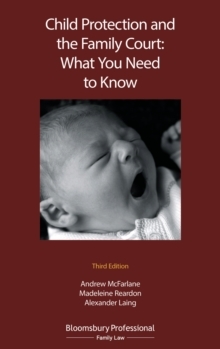 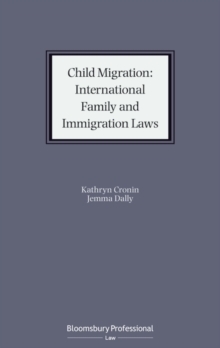 Fully revised and restructured in line with the changes resulting from the creation of the Family Court, the new Sixth Edition includes: -Coverage of the updated procedure for Presumption of Death applications- New chapters covering jurisdiction in children proceedings, public law for the private law practitioner, vulnerable witnesses and an introduction to appeals- Up to date with all recent amendments to the Family Procedure Rules Widely referred to within the Family Court, Principal Registry of the Family Division, other district registries and county courts, it is an essential reference work for family law practitioners whether as an aide-memoire for the hardpressed specialist or as an introduction for the less experienced.